Most people think of cemeteries and battlefields when they hear about strange apparitions that exist in regard to the Civil War. However, many old fortresses are rumored to host the spirits of soldiers past as well. As my final installation of “Halloween Haunts,” I bring to you the forts that time forgot. Off the gulf coast of Alabama, two ancient forts exist that have now become tourist attractions: Fort Morgan and Fort Gaines. Both forts have a long history of military service, surviving many wars, and not surprisingly, both have their share of supernatural inhabitants. Visitors have reported hearing footsteps, seeing strange apparitions that follow them out of the park areas, and noticing ghosts that observe them while they are there. Many Civil War battlefields in Tennessee are believed to be haunted. One such battlefield that is occupied by a famous ghost is Chickamauga, and the entity has come to be known as “Old Green Eyes.” On numerous occasions, people have reported that an eerie presence approaches them, and that glowing green eyes are visible through the eerie mist that lingers around the base of Lookout Mountain. A group of specters occupies another Tennessee battlefield, StonesRiver near Murfreesboro (just outside Nashville). At the “Slaughter Pen,” one particular spirit inhabits the area, his soul eternally doomed to roam what has now become a dark, shadowy, spooky wooded area. Shiloh is another haunted battlefield where the land will forever have the impression cast upon it of death, suffering, and destruction. “Bloody Pond” is said to take on the color of blood on occasion, and of course, the battlefield, like nearly all Civil War battlefields, has its share of noises, such as distant drums, marching, battle cries, and gunfire. With the advent of Halloween, I am concentrating on haunted Civil War houses, battlefields, and hotels. It seems that every battlefield, whether significant or minor, seems to inhabit its share of Civil War ghosts. Experts in the supernatural say that people who die sudden, unexpected, violent deaths are the ones whose souls get caught in limbo. Gettysburg is the most famous haunted battlefield because it lies on a lay line (mineral deposits under the soil that cross). These places attract apparitions because the electrical current caused by the lay lines coaxes spirits, just like moths to a flame. Vicksburg National Military Park in Mississippi has plenty of supernatural inhabitants as well. It is no wonder, since the citizens and Confederate army were under siege for months, forced to live in caves along the riverbank, and eat vermin, dogs, etc. in order to survive. The town is filled with old abandoned buildings, but many are rumored to be not completely empty. 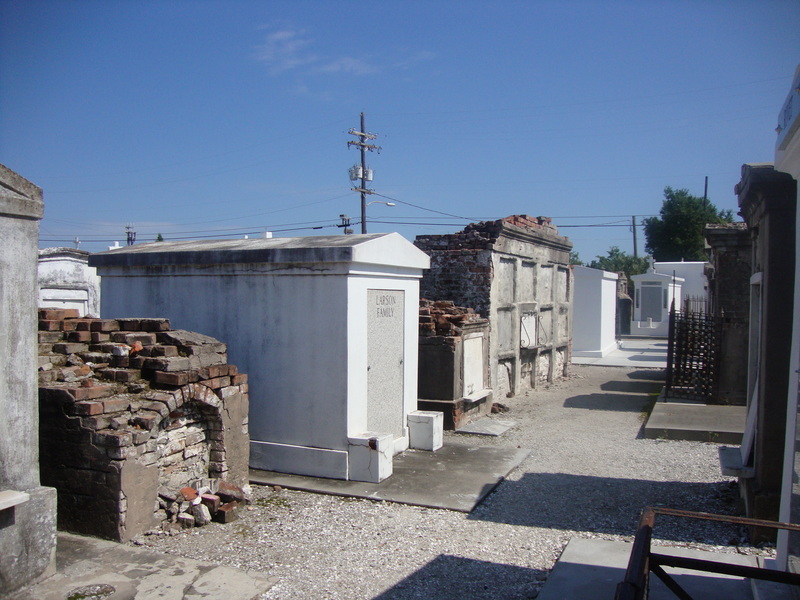 Spirits have been seen wandering the streets at night, along with frequenting local establishments, including old antebellum homes that have been converted into bed-and-breakfasts. 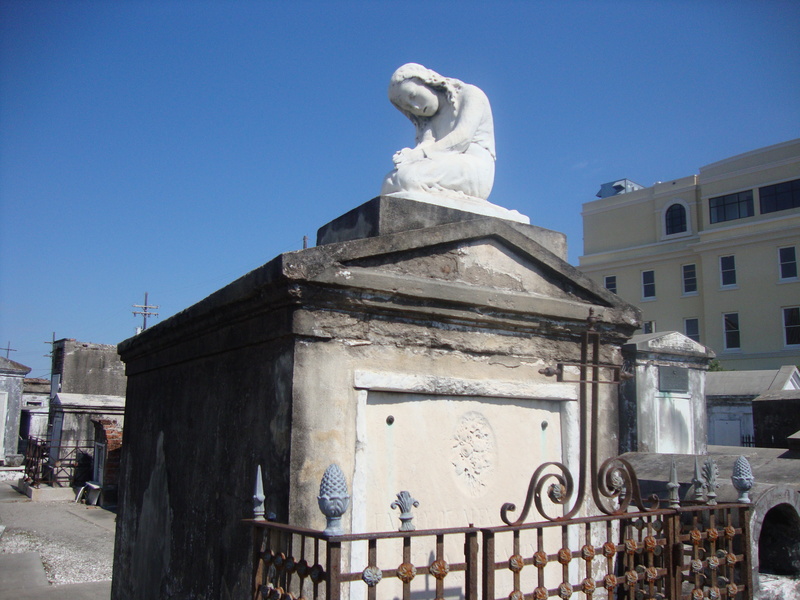 New Orleans entertains its share of Civil War ghosts, along with all the other spiritual entities that thrive there. 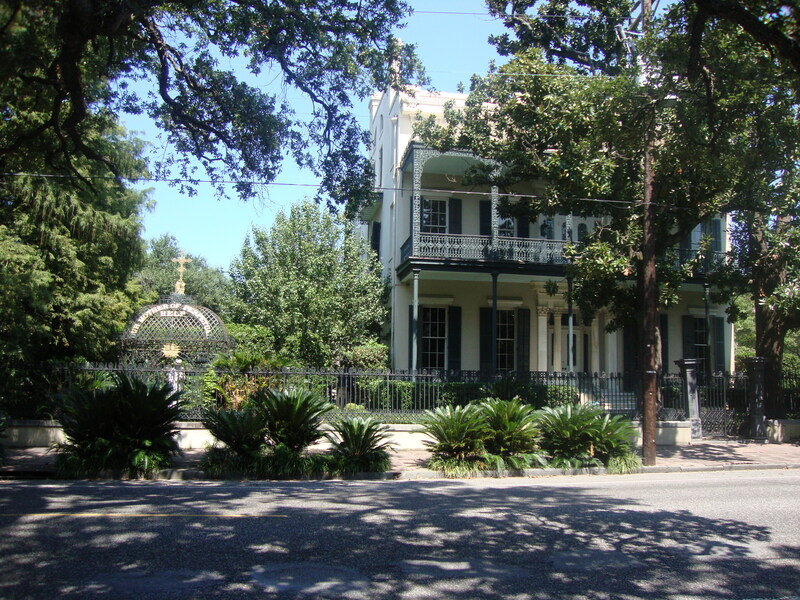 The Beauregard-Keyes house is said to play host to its former owner, General P.G.T. Beauregard. On several occasions, witnesses have heard and/or seen Beauregard’s Confederates charge through the dining room, complete with yelling, screaming, gunfire, and cannonade! What a difference one letter makes! Recently, writer, historian, and radio personality Larry Weatherford, from Danville, Illinois, made an astounding discovery when he learned that a Confederate soldier wasn’t who everyone thought he was. For years, locals were told of the lone Rebel soldier who was buried among Union dead. But recent developments have changed all that. After curiosity compelled him, Weatherford delved deeper into the mystery concerning John C. Durbin, a Virginia native who moved to Linn County, Iowa, and was believed to have fought for a Louisiana regiment during the Civil War. After the war ended, it was thought that Durbin returned north, and later died at the National Soldiers and Sailors Home in Danville, Illinois, nearly 110 years ago. Weatherford learned that a simple “typo” gave the misconception about Durbin’s loyalty. On his headstone, the letters “LA” instead of “IA” were carved. Whoever screwed up assumed that Durbin fought for the Confederacy, so he carved “Confederate States Army” underneath. 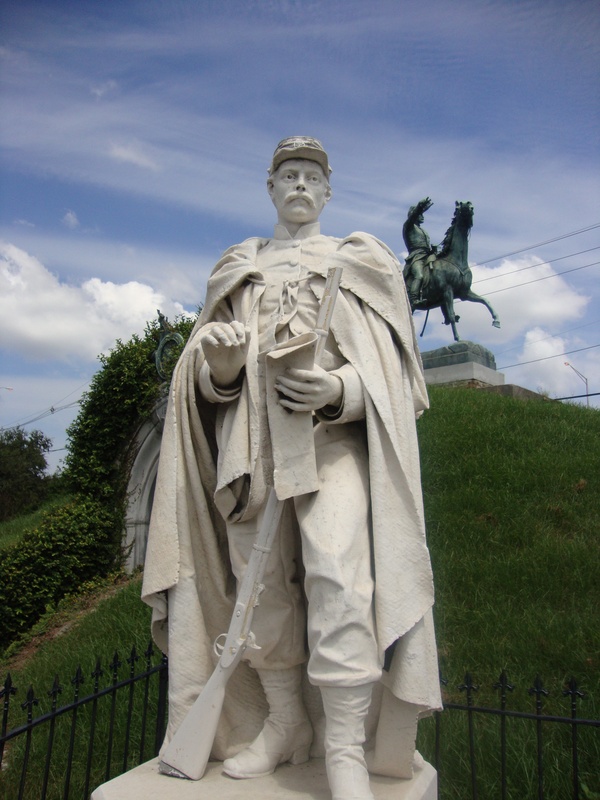 Weatherford investigated military records to learn that there was no John C. Durbin who fought with the 24th Louisiana. However, the name appeared in documents listing members of the 24th Iowa Infantry, Company H. Weatherford also turned up pension records, census reports, and rosters to verify his findings. As a result, John C. Durbin’s headstone was corrected last month. The Big Easy has recovered considerably since Hurricane Katrina hit. Bourbon Street was a ghost town, but now it is alive and well. Sailboats float lazily on Lake Pontchartrain, and the street cars run along St. Charles Avenue as though no hurricane ever stalled their routes. 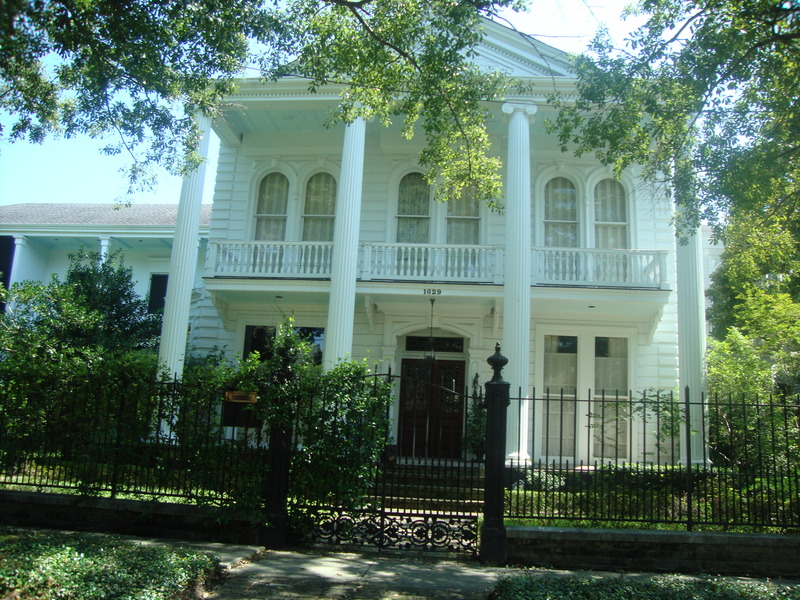 In the Garden District, the grand antebellum houses stand as testimony to the survival of the amazing city that is one of the oldest in the country. 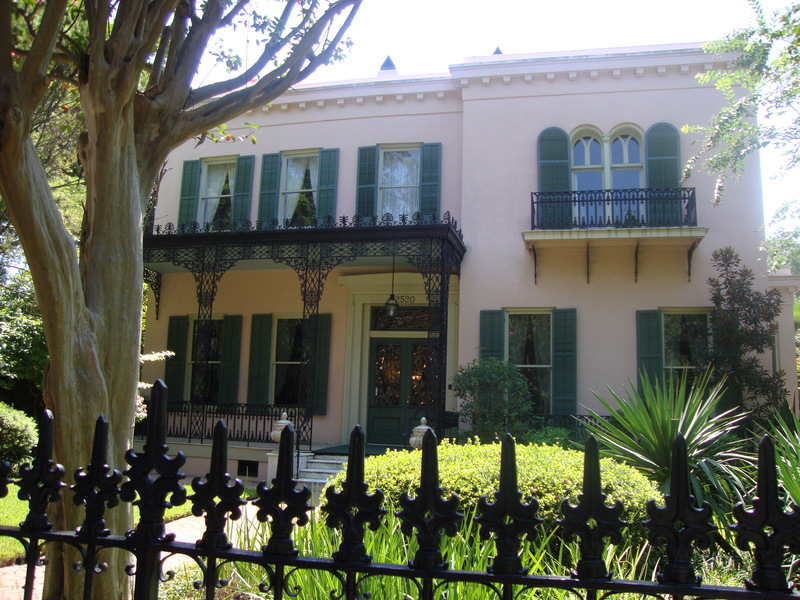 Southern Louisiana boasts many antebellum houses that survived the Civil War and Katrina. 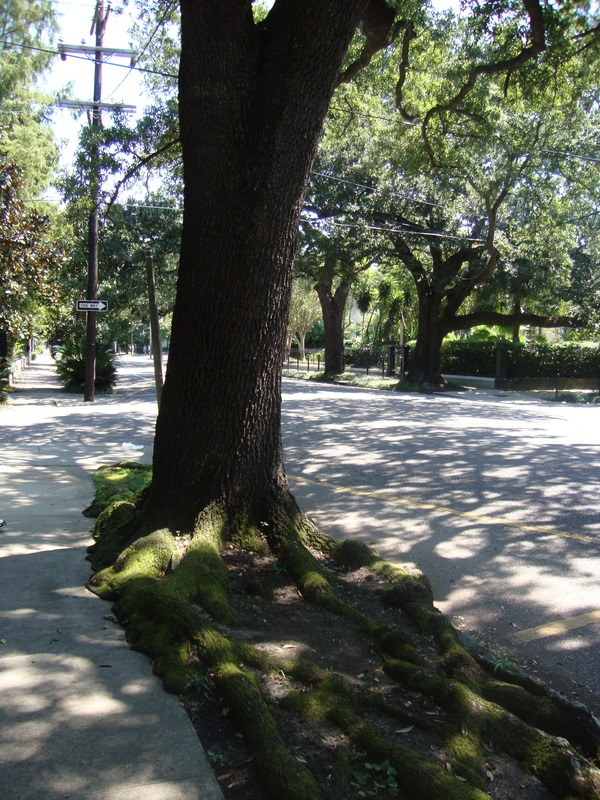 Outside the city exists many plantation houses, including The Destrehan, Evergreen, and Houmas House plantations, as well as the Laura, Oak Valley, and St. Joseph Plantations. 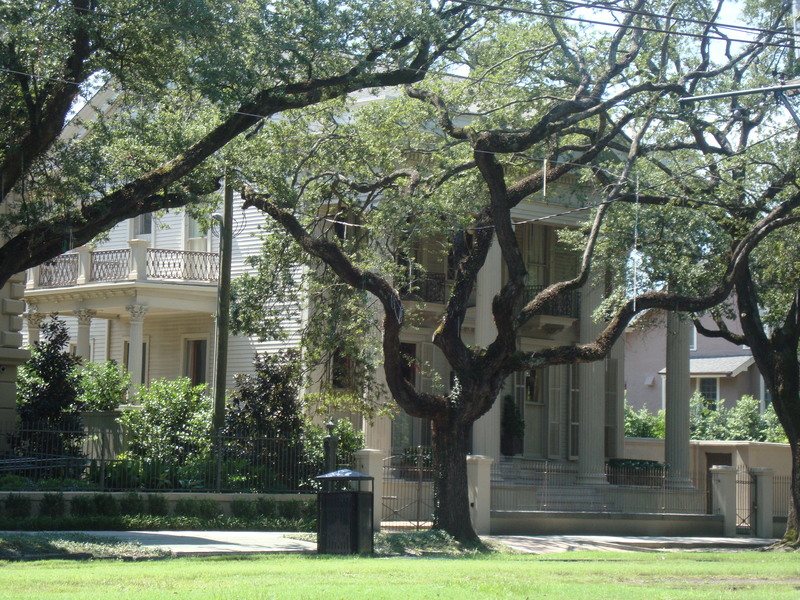 Within the city of New Orleans itself, the Garden District boasts amazing old houses, most of which are so enormous that they have been converted into apartments. (One of these houses was previously mentioned; the home where Confederate President Jefferson Davis died.) Gazing upon these grand old homes, it made me wonder what it must have been like back in the day: to live in one of them among a neighborhood where each majestic home was a one-family dwelling. Fortunately, these houses have been restored to their original grandeur, and have been well maintained. Most of them are priced in the millions, regardless of the drop in property values. 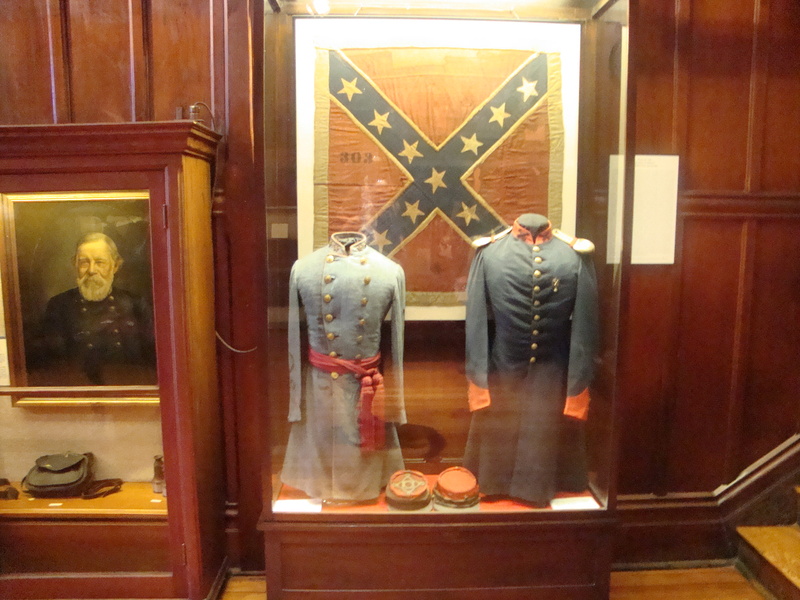 One of the most phenomenal places in the Big Easy is Confederate Memorial Hall. Located in the Warehouse District, across the street from the enormous WWII museum, Memorial Hall is the oldest operating museum in the state of Louisiana. 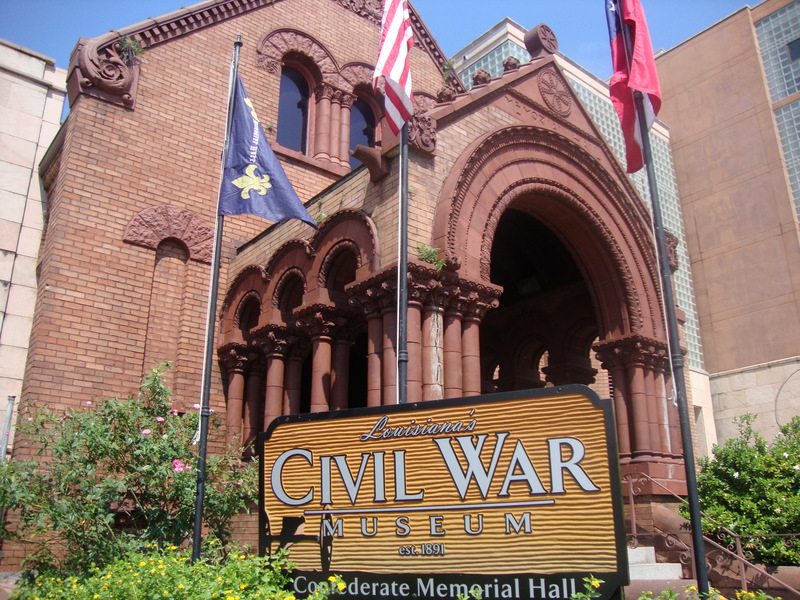 It was built as a repository for Civil War artifacts, reports, records, and memorabilia. On January 8, 1891, the anniversary of the Battle of New Orleans (1815), the building was presented to the Louisiana Historical Association. At the front of the building sits an eight-inch Columbiad cannon. In 1899, survivors of the 5th Company Washington Artillery, Slocomb’s Battery, placed the monument at its present location to commemorate thirteen members of their company who were killed or wounded around the gun during the siege of Mobile, Alabama. 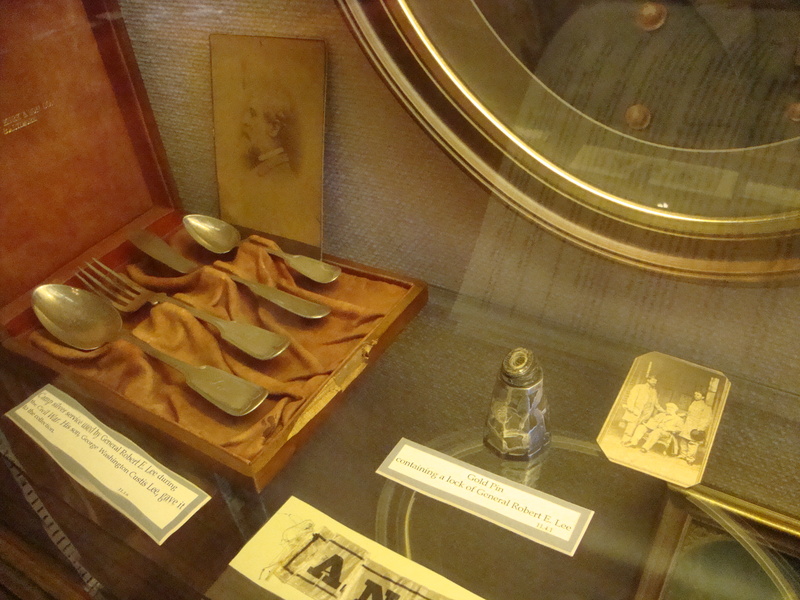 Many of the artifacts within were donated by Louisiana residents and by Varina Howell Davis, President Jefferson Davis’ wife. 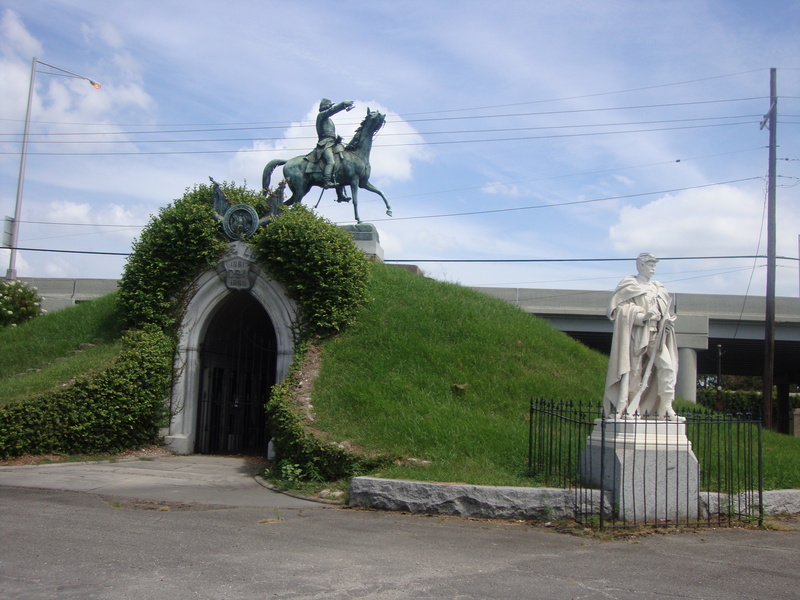 In 1893, the museum saw its biggest turnout, with 60,000 paying their respects to to the remains of Jefferson Davis, who died in New Orleans, and was buried there until 1893, when Mrs. Davis moved his remains to the Hollywood Cemetery in Richmond. One of the most fascinating artifacts in the museum is a lock of Robert E. Lee’s hair, which is encased in small a glass container, and exhibited in a display case alongside his personal items. 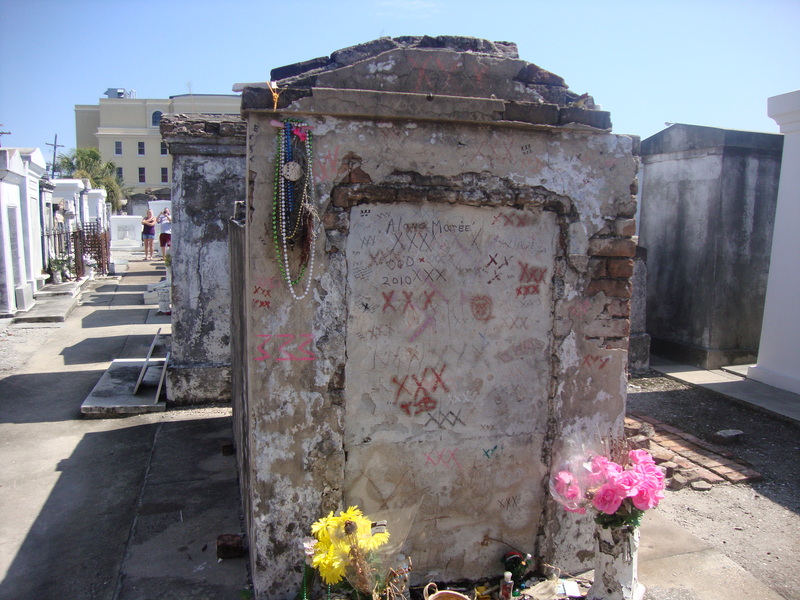 I recently had the wonderful opportunity to visit New Orleans, where I discovered many historic sites, not to mention fascinating characters. Because there is so much to convey to my readers, I have decided to write a series of blogs about my site-seeing experiences. 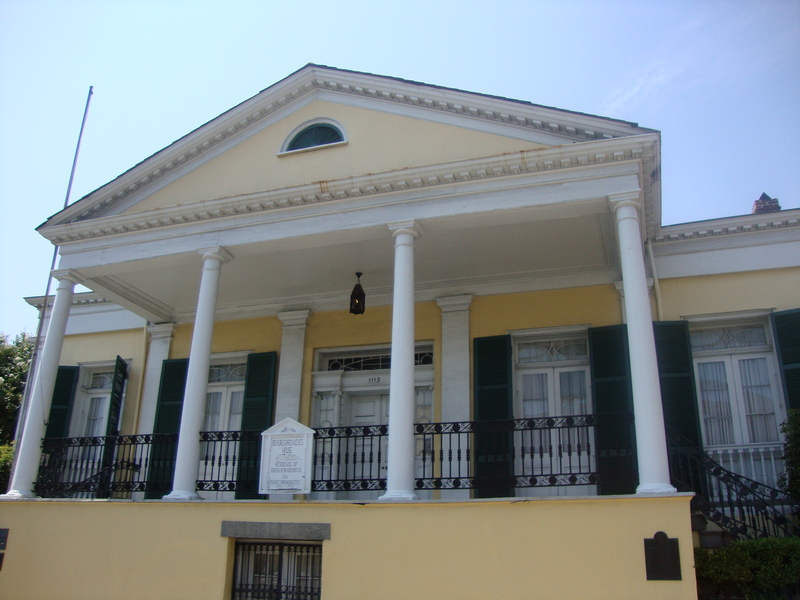 This first installment highlights two wonderful antebellum houses: the Beauregard-Keys house and Judge Charles Fenner’s home. 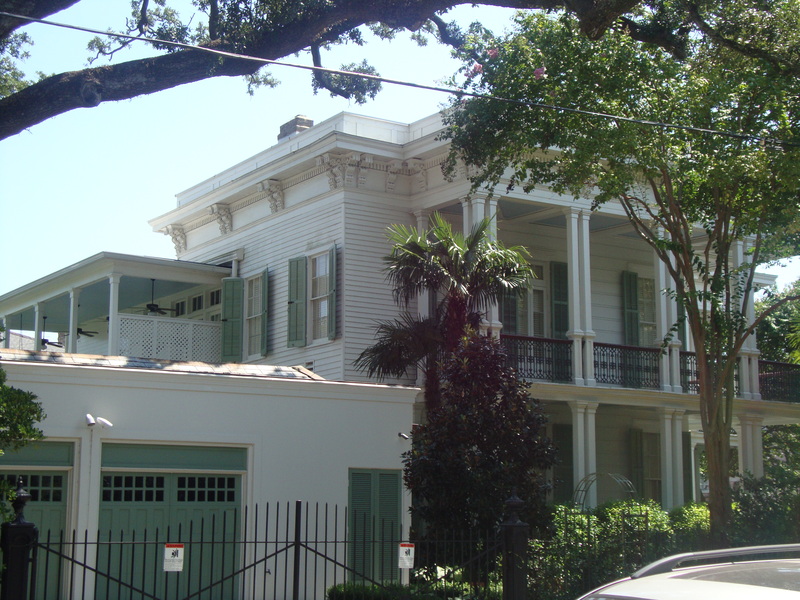 The Beauregard-Keys house, located at 1113 Chartres Street in the French Quarter, has been listed on the registrar of National Historic Places. It was the former home of Confederate General P.G.T. Beauregard following the Civil War. Later, it was occupied by the famous author Frances Parkinson Keyes. The house is reputably haunted by Civil War soldiers still reenacting battles within the house itself. In 1909, the house bore witness to a mass murder associated with Mafia members, and in 1925, was converted into a macaroni factory. However, concern over the house’s historical significance caused groups to rally for its inclusion into the National Register of Historic Sites. 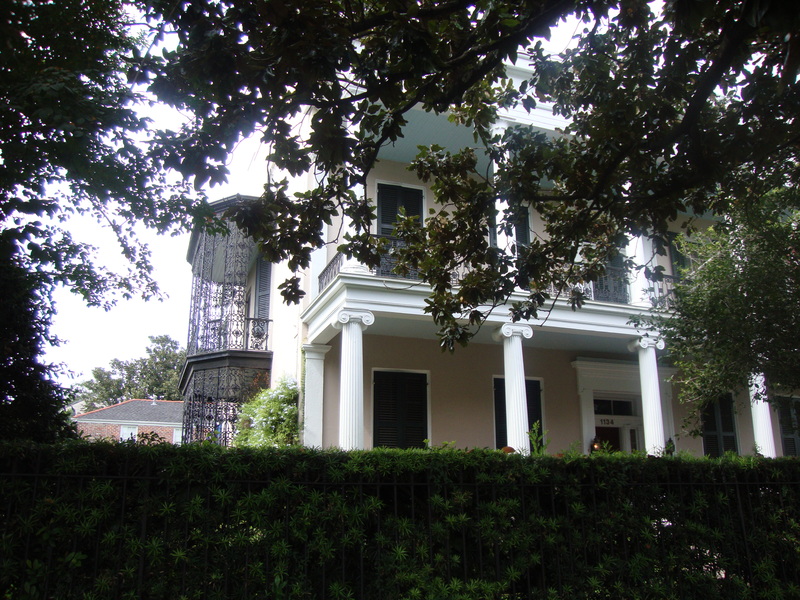 The home located at 1134 First Street in the Garden District was once owned by Judge Charles Fenner, who was a friend of the only President of the Confederacy, Jefferson Davis. After President Davis was released from prison following the Civil War, he spent his last years traveling to Canada and Europe, lived in Memphis for awhile, and then resided in Biloxi at Beauvoir to write his memoirs. 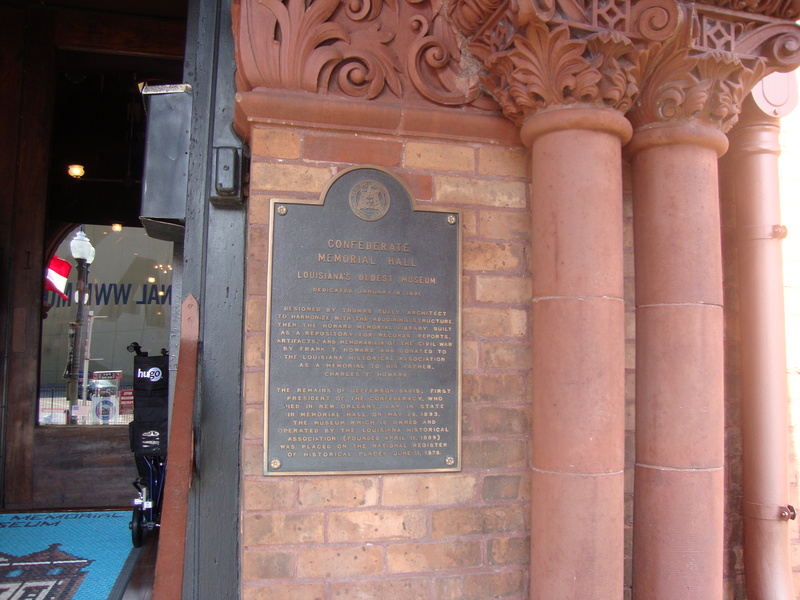 On December 6, 1889, while visiting Judge Fenner, he died.